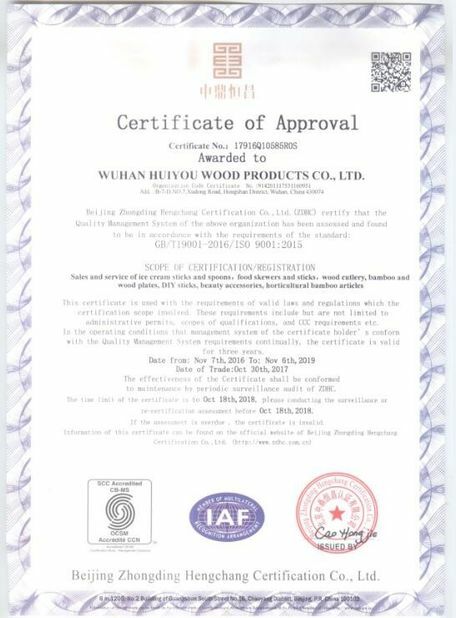 Wuhan huiyou wood products co.,ltd founded in 2003,is a professional wooden and bamboo items manufacturer. 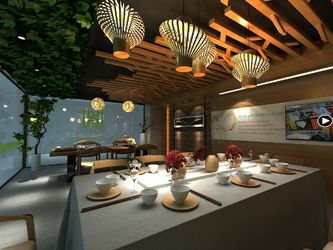 We specialize in the production of various wooden and bamboo items, including ice cream sticks and spoons, tongue depressors, toothpicks, BBQ, food picks, cutlery, place mats, containers, plant sticks , trellis and more. 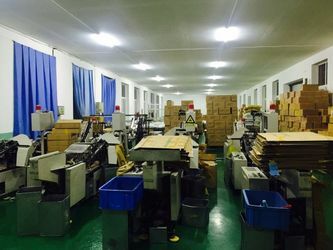 Featuring reliable quality, competitive price, fast feedback and good service, they are commonly used in food, medical, art, crafted and horticultural field. 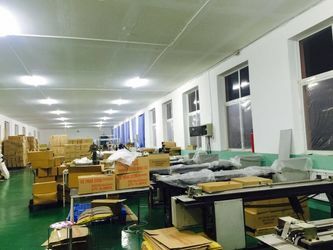 We can provide competitive and good quality products. 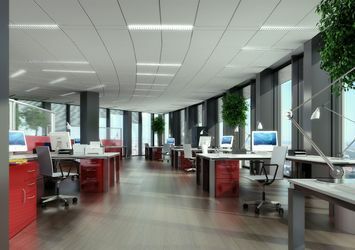 We have certificates of ISO 9002 and FSC . 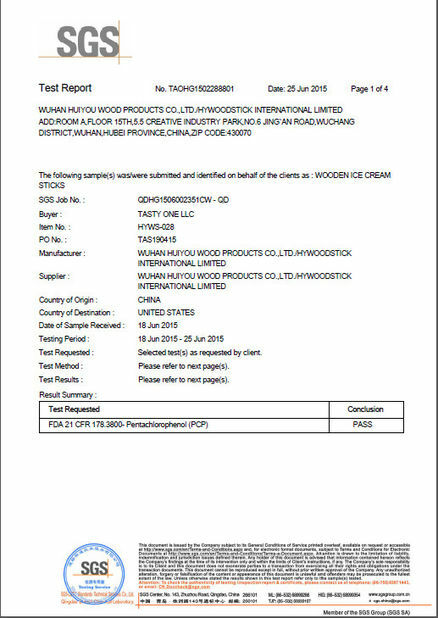 In 2015, our partnership factory Hubei Hongyu Bamboo Products has passed through BSCI Audit.